Please join us for a technical tour of Miller Park on September 20th which includes the boiler and chiller room. After we will be going to City Lights Brewing for drinks and appetizers. Please RSVP by September 12 so we can send in updated counts. Planning for the Region VI Chapters Regional Conference is underway. 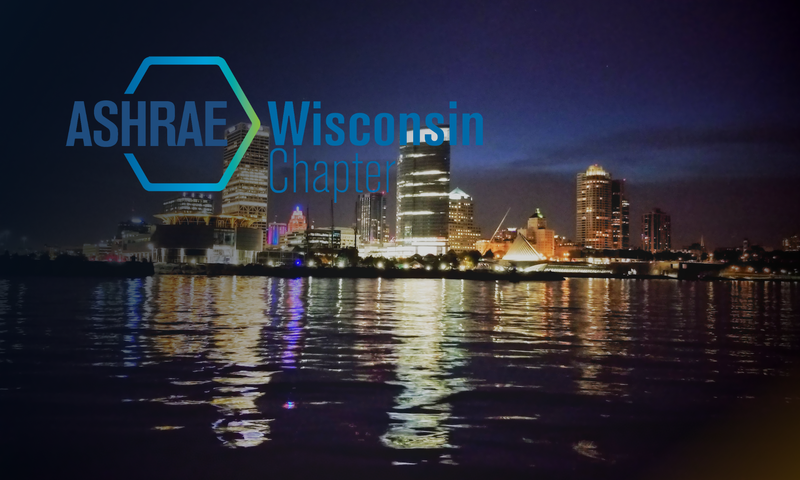 Check out the CRC section of the Wisconsin Chapter Website to keep on top of event information and sponsorship opportunities. We have 50 tickets. First 50 to respond via email to Mike Anderson at manderson@hydro-flo.com will get their free ticket. The tickets will be handed out at Kelly’s Bleachers on the day of the event. The application for the 2018 Gus Larson Scholarship is now available on the chapter website scholarship page.